What do the second and twenty-first centuries have in common? The second century was a time when Christianity was challenged by many philosophies and religions. Because of this volatility, Michael Kruger, in his wonderfully conceived overview of the second century, convincingly shows that it has much to say to our own situation today. Kruger’s book fits a huge need as the second century has been largely ignored. Among other things, this was the time when key defenders of the Christian faith arose to give articulate and persuasive arguments. Kruger’s book also does a terrific job of showing that the canon was largely determined far in advance of Nicea. Kruger is thorough without being pedantic. He is a skillful scholar who knows how to write clearly. This entry was posted in Book Review, Christianity, Church Fathers on September 14, 2018 by Dave. This entry was posted in Book Review, Christianity, Church Fathers, Controversy, Discernment/Wisdom, Interview, Spiritual Life, Suffering, Theology on April 1, 2018 by Dave. Augustine’s City of God and Confessions have made a significant impact on my life. When people ask me for the most formative books outside the Bible, it is easy to name the top two: Confessions and Bunyan’s The Pilgrim’s Progress. I’ve read several books about Augustine. I can say that all of them have been quite good, with a few of exceptional quality. Those by Jean Bethke Elshtain and Garry Wills would top my list. Those two are now joined by Justo Gonzalez. Gonzalez teases out the implications of Augustine being a person of two cultures: African and Greco-Roman. 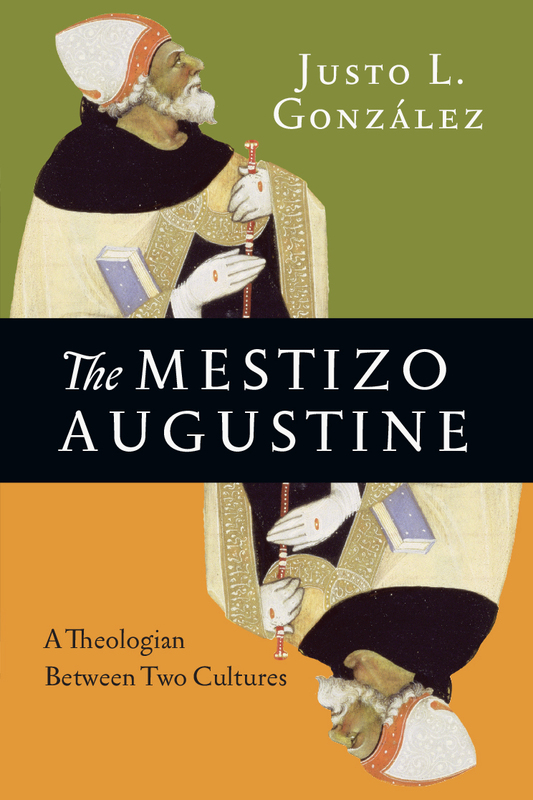 The Spanish word, mestizaje, means that one is a “mixed breed.” No easy thing being one and it carried far-reaching implications for how Augustine viewed himself and how he conducted his ministry. Gonzalez covers the typical terrain with the Donatist controversy, etc. but in a way no one else has before. This entry was posted in Book Review, Church Fathers on April 3, 2017 by Dave. Moore: It’s become somewhat of a self-evident truth that early Christianity only appealed to the down and out. Is that accurate to the historical record? Hurtado: For several decades now that old notion has been discredited among scholars of early Christianity. Studies of the people named and described in earliest Christian texts show that, right from the earliest years, they included craftsmen, merchants, and owners of businesses. Of course, there were also slaves and poor among believers. By at least the second century, there were also believers from upper levels of Roman society. That upward progress socially is likely part of what prompted pagan sophisticates such as Celsus to attack Christianity so vehemently. This entry was posted in Book Review, Christianity, Church Fathers, Interview, Suffering on February 21, 2017 by Dave. This entry was posted in Book Review, Christianity, Church Fathers, Interview, Medieval Period, Sin, Spiritual Life on May 26, 2015 by Dave. This entry was posted in Beauty, Church Fathers, Philosophy on November 7, 2014 by Dave. LIBERALS AND CONSERVATIVES BOTH AVOID THEE! In my fairly diverse reading, it is striking how few times I will see any mention of some of the earliest witnesses of the Christian faith. I am speaking of the early Church fathers who wrote right after the time of the apostles. And this common neglect is found among both so-called liberals (or progressives) and so-called conservatives. I am not entirely sure, but Lesslie Newbigin’s terrific book, Proper Confidence, may provide a clue. Newbigin believed both liberals and conservatives derived their understanding of reason from the Enlightenment. Liberals, according to Newbigin, tend to believe the Christian faith can never be proven by reason, while conservatives tend to believe the Christian faith can be proven mainly by reason. Both have forgotten what the Scriptures say about the nature of faith. Many conservatives need to be reminded that we now see in a “mirror dimly,” while many liberals need to appreciate we can still have confidence that the resurrected body of Jesus is a well-founded hope. In The Reason for God, Tim Keller (perhaps somewhat ironic because of the title), does a fine job reminding us that we all utilize faith along with our reason(s). The Church fathers can help us with these matters. They understood that our understanding now is partial, but they were still confident it was true. If you want to learn more, I recommend reading a primary source and a secondary one. The Apostolic Fathers (the edition by Michael Holmes is the latest, but the edition by J.B. Lightfoot is less expensive) has wonderful selections to read. Reading the Church Fathers by Christopher Hall is my recommended book for getting your bearings on this historical period. So how about it liberals and conservatives? 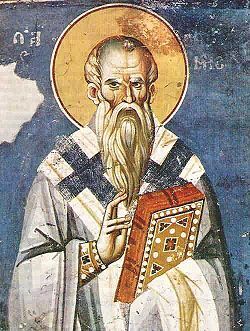 Stop avoiding the Church fathers and pay them a visit! 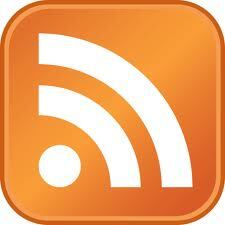 This entry was posted in Christianity, Church Fathers on November 14, 2013 by Dave.